A New Year means exciting new Camino adventures. 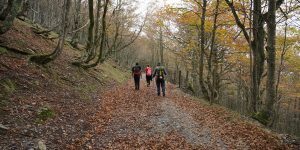 The CaminoWays.com experts have some great travel ideas to get you back on the tracks to Santiago and beyond! Medieval pilgrims from Britain and Ireland used to start their Camino journey setting sail from these shores. They would dock in the harbours of Ferrol, A Coruña and other cities in Northern Spain. 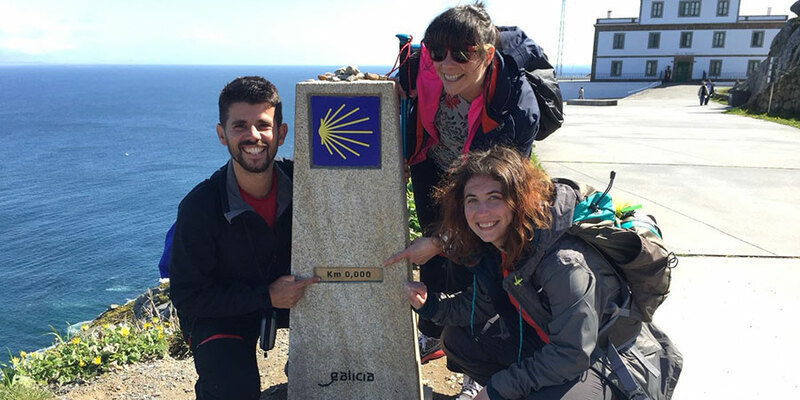 To celebrate that historic connection, it is possible to complete 25kms of a pilgrim trail in Ireland, get an ‘Irish Compostela’ from the Camino Society in Dublin 8 and then continue from A Coruña to clock the remaining 75kms to obtain your pilgrim certificate in Santiago de Compostela. This is now known as the Celtic Camino. More details on this Camino route: CELTIC CAMINO INGLES. 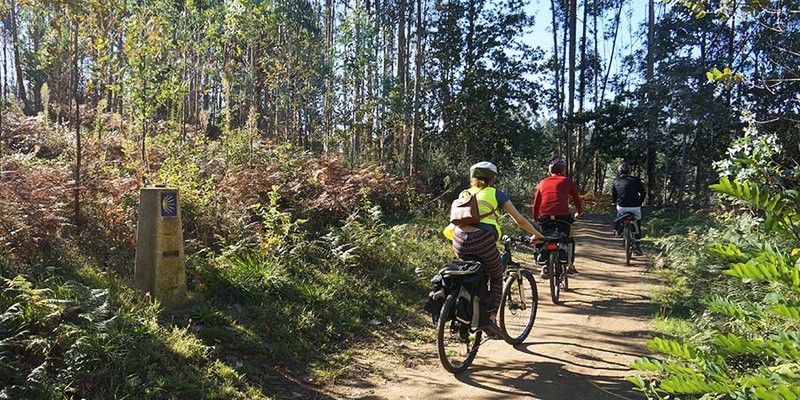 While the majority of pilgrims walk the Camino, most routes are also suitable for cycling. In fact about 8% of pilgrims arriving in Santiago do so on two wheels. If you prefer lycra to goretex, this is the way to ‘do the Camino’ this year. Just bear in mind you will need to pedal for at least 200kms into Santiago de Compostela if you’d like to receive your coveted ‘Compostela’ pilgrim certificate once you arrive. With superb Atlantic scenery, great food and very little elevation, the Coastal Camino Portugues from Porto is a great route for cycling and you can do it in just over a week. More details on this Camino route: COASTAL CAMINO CYCLING FROM PORTO. 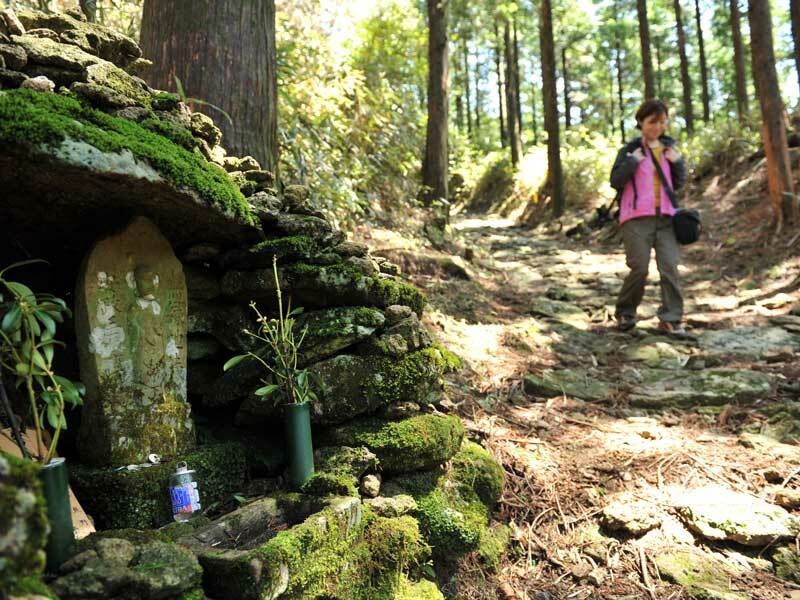 Did you know the Camino de Santiago has a Japanese twin? Kumano Kodo is a fascinating ancient pilgrimage trail in the Kii Mountains of Japan, East of Osaka. Like the Camino, it is UNESCO listed and the route is officially twinned with the Camino de Santiago. You will even find a Camino marker at Hongu, one of the main temples on the trail. You can also get a ‘dual passport’ if you are intending on completing both routes so you can record your stamps all in one place. 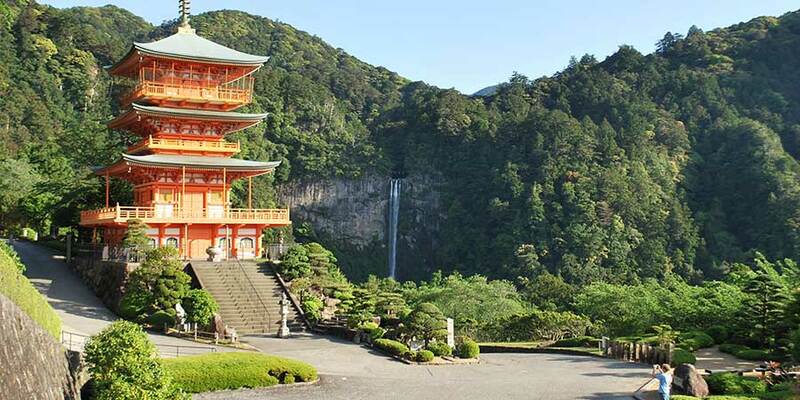 More details on the Kumano Kodo route: KUMANO KODO JAPAN. 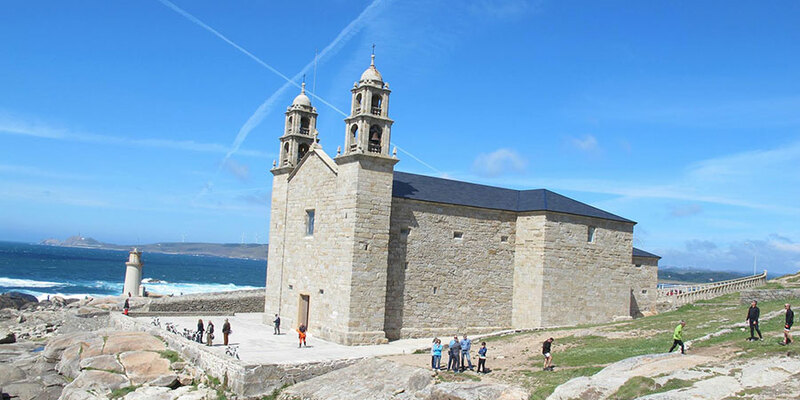 The Camino Finisterre is the only Camino starting in Santiago and taking pilgrims to Cape Fisterra and Muxia on Galicia’s rugged Atlantic Coast. However, you can also do this route in reverse, walking from Muxia to Finisterre and then on to Santiago. 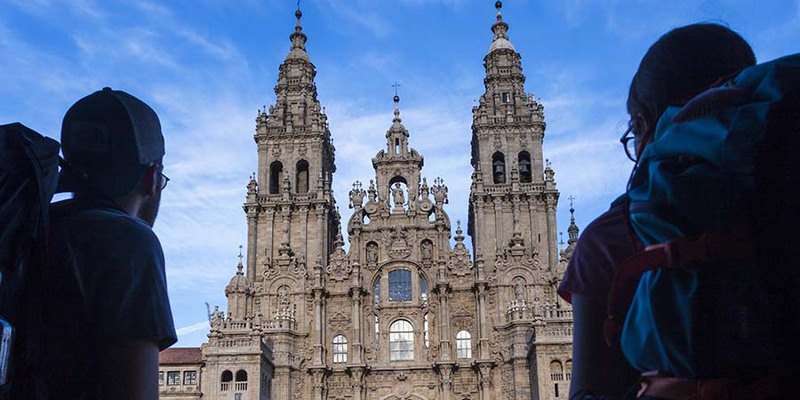 This is the best way to explore this magical Camino route and still get your Compostela certificate in Santiago. More details on this Camino route: CAMINO FINISTERRE TO SANTIAGO. Portuguese Coastal Camino from Porto to Baiona on 18th May. Details: COASTAL CAMINO FROM PORTO GUIDED. Classic Camino and Portuguese Coastal Camino guided for solo travellers. Details: SOLO TRAVEL. Easter guided tour on the Via Francigena to Rome. Details: VIA FRANCIGENA AT EASTER. 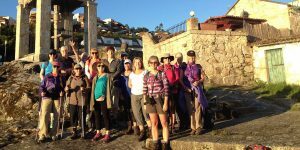 For more inspiration and travel ideas for your Camino adventures in 2019, you can see all our tours here: ALL CAMINO WAYS. 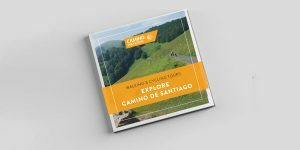 You can also download our new brochure here: 2019 CAMINOWAYS GUIDE or our latest ebook: 19 AMAZING TRAILS FOR 2019.